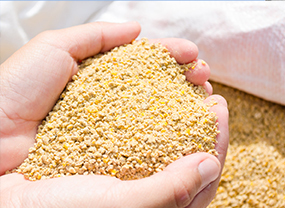 Corn, Wheat, Soybeans, Grains, Flowers, Fertilizer, Feed Ingredients, Cover Crops, Ag-Chem and More. Shippers and receivers across the country trust us for full-service agriculture freight transportation and logistics solutions to help them expand their markets and be more competitive. 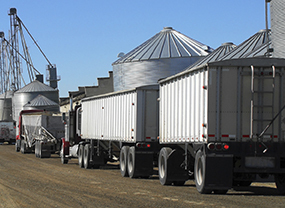 At Agforce Transport Services, we have a unique understanding of agricultural markets and your need for safe, secure delivery – on time and on budget. You will gain access to thousands of trucks or rail containers, whether they are standard equipment or specialized needs such as such as hopper bottom transportation. Whatever you need, we will find the most reliable, timely and cost-effective mode of transporting agriculture product.